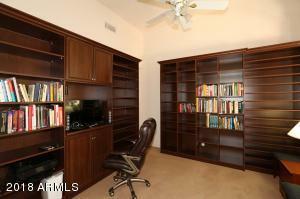 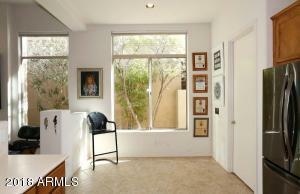 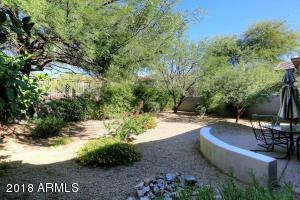 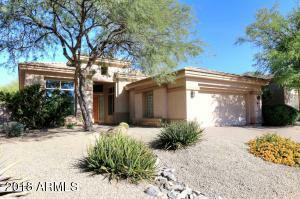 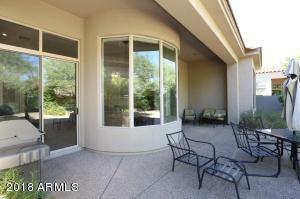 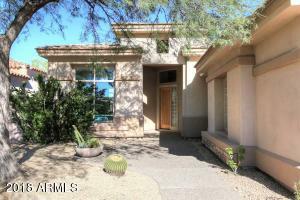 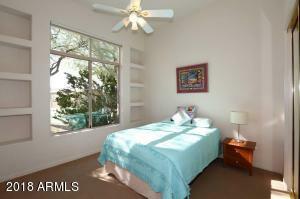 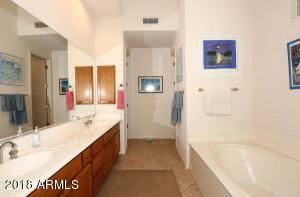 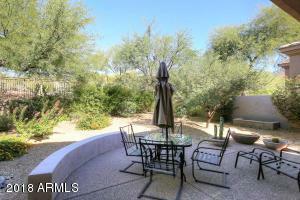 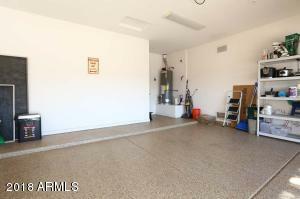 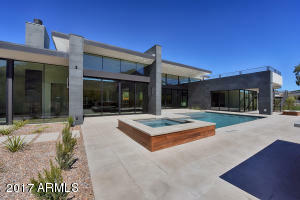 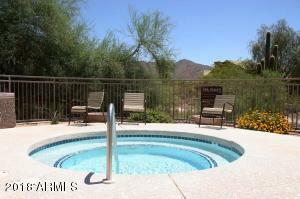 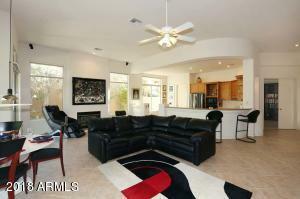 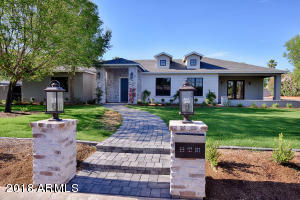 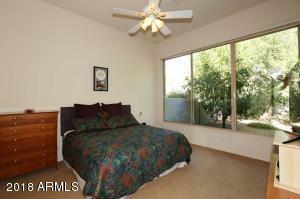 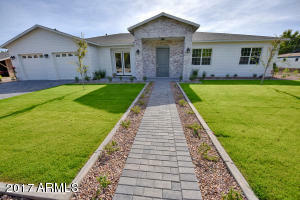 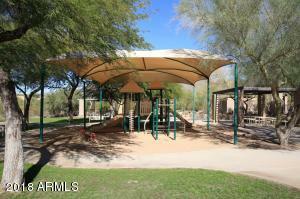 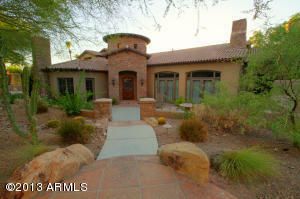 Open floor plan, high ceilings throughout with scenic desert and mountain views. 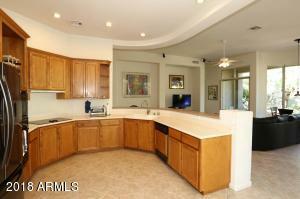 Kitchen features and Island and sit-up bar. 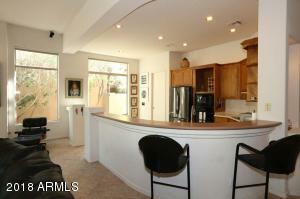 Dining alcove in the great room. 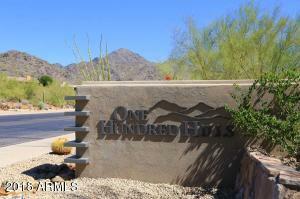 One hundred hills is a guard gated community. 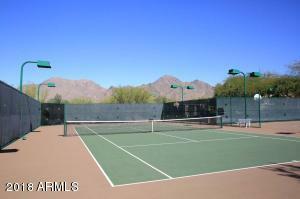 This gated community has its own private pool, hot tub and tennis courts. 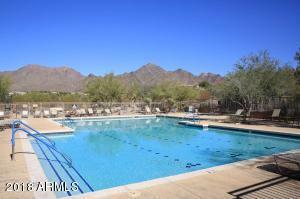 McDowell Mountain Ranch offers expansive trail systems, recreation center and proximity to hiking, dining and the AZ lifestyle you desire. 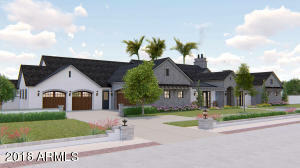 East on Paradise Lane to the Guard Gate. 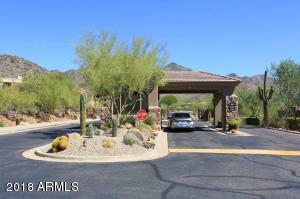 First right after the guard gate, right on Betony Dr. and 11012 E. Betony Dr. is on your right.